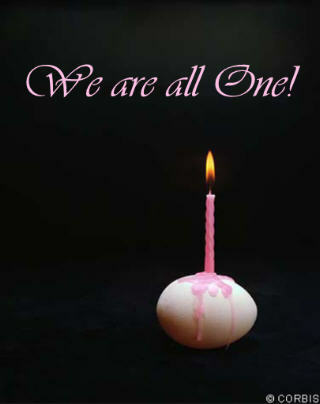 Within our Divine Heart is wisdom, truth, and compassion! 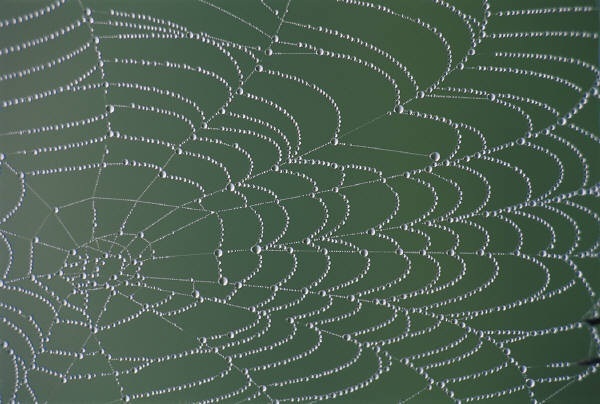 The web of life connects us as we travel different spiritual pathways to the Divine within us. Change is creativity exploding into the expression of life. Our heart song is the drumbeat of our soul. Create your world with imagination. the Divine sparkles in and around it. transforming other hearts into majesty. All things are connected like the blood that unites us. We did not weave the web of life. We are merely a strand in it. church was approved in Harrisburg, State of Pennsylvania. A 501(c) (3) non-profit organization.